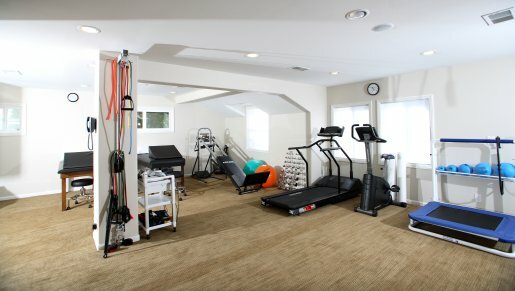 At Woodland Hills Physical Therapy (WHPT), we offer expert care with an array of services to restore you to your highest functional level as quickly as possible. All patients will be evaluated thoroughly and carefully, then treated according to a specific and personalized therapy program developed to address your individual and particular needs. At WHPT, your care will be guided by one person while qualified staff members join to ensure your success. Monday – Friday: 7:00 am to 7:00 pm. WHPT accepts most major insurances, including Aetna, Blue Cross, Blue Shield, HealthNet, Medicare, Worker’s Compensation and many more. Call us to find out if we are providers for your insurance.